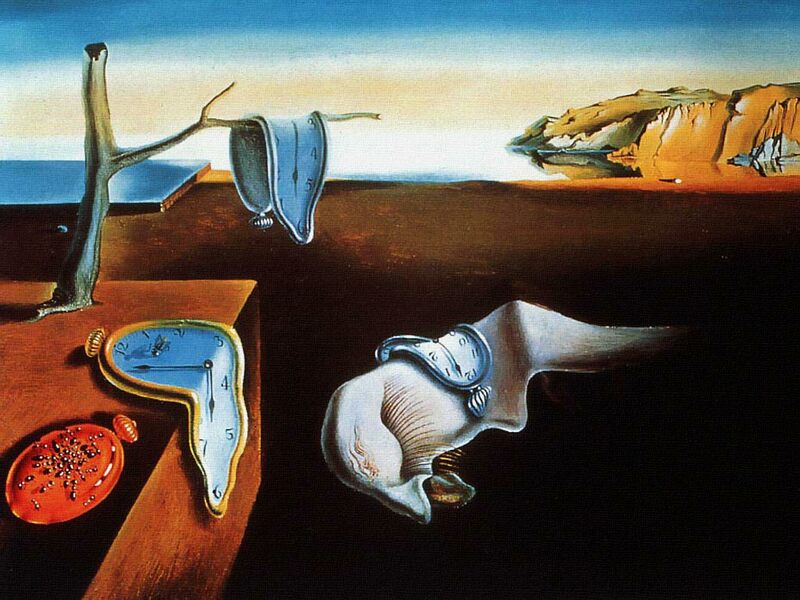 A Persistence of Memory is, of course, Salvador Dali's most recognized work and a fixture in popular culture, or at least what was popular culture when I was growing up. 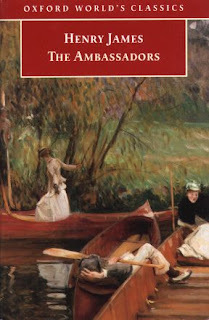 He painted what are referred to as dreamscapes, as he was inspired from the visions in his dreams. This particular one seems to have struck a universal cord amongst people. A print of this painting graced the wall of my bedroom through my college years. I had not a firm grasp of what attracted me to this work back then, probably a vague freshman notion of time and memory. I believe that I purchased this print soon after having been dumped by my high school girlfriend which probably, on second thought, explains a lot. Time is something which we all struggle with, and I find myself in a constant state of war against this most indefinable of dimensions. Time is something which we cannot buy and can never get back once it is gone. As time marches on, deaf to our petitions, all we have left are the memories, and they are not quite so firm and real as we would like to hold onto them, but they are changing, malleable like the clocks in Dali's piece. I was recently having a discussion with my son, who is a high school sophomore at a fine Jesuit institution. He was telling me that one of his teachers put forth the idea to the class that time really doesn't exist- to which I promptly replied that I couldn't agree more. I challenged him to define time for me and to his credit, he provided some reasonable descriptions of time, but not a definition. If one considers, for instance, the present tense of time- when exactly is it? Do we consider an hour, min, sec, millisecond, etc. You could continue dividing infinitesimally smaller intervals without ever defining a single point as being NOW. For all we truly know, time may simply be a construct of the human mind to give ourselves a sense of order and place in the universe. -Just an idea to consider over a Martini. Although I have no formal training in the culinary arts, I do consider myself a fairly decent chef. I truly enjoy a summer evening cooking on the grill with an ice cold Martini in hand. I have always said that if you cannot prepare food which tastes good with olive oil, salt, pepper and Rosemary then you have no business being in a kitchen. My herb garden is perpetually awash with Rosemary. That sweet, earthy aromatic aroma works well with just about anything. 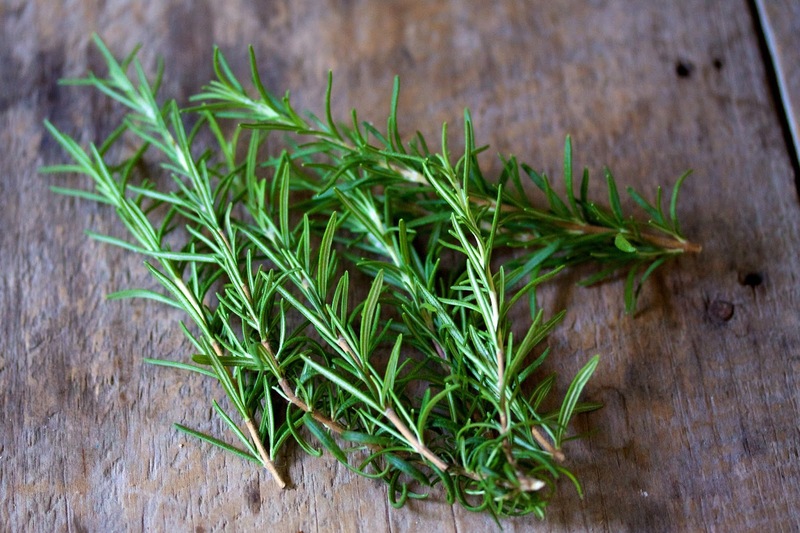 And, just as important, the good news is that Rosemary may also have some memory boosting properties as well. Some studies have shown that this relationship is more than just a casual one. Now when it comes to the Martini, you have two choices for adding Rosemary to boost your memory. 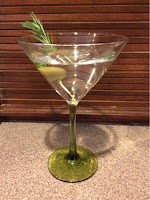 One can either use it as a garnish, or use a gin with Rosemary incorporated into the botanical mix. I have lately been using Rosemary as a garnish as it nicely complements the botanicals in most gins and seems to balance the Juniper nicely in the more modern balanced varieties of gin. 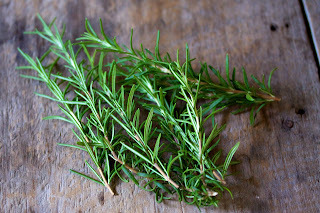 To get the full effect, rub the Rosemary around the glass to activate the organic oils in the Rosemary. Simply plopping it in the drink is very uncouth. Wire Works Gin produced by Grandten Distillery in South Boston, I find to work exceptionally well with Rosemary as a garnish. Added to the traditional mix are spruce tip, which nicely cuts into the Juniper and kumquat providing a sweeter citrus appeal. This is one of my new favorite gins out there and I highly recommend it. 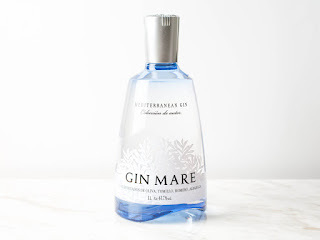 If, on the hand, you want a gin that incorporates the Rosemary directly into the botanical mix, then Gin Mare is the way to go. It is a Spanish gin bursting with the wonderful taste of the Mediterranean: olives, thyme, basil and most importantly, Rosemary. Remember to Drink and Drink to Remember!